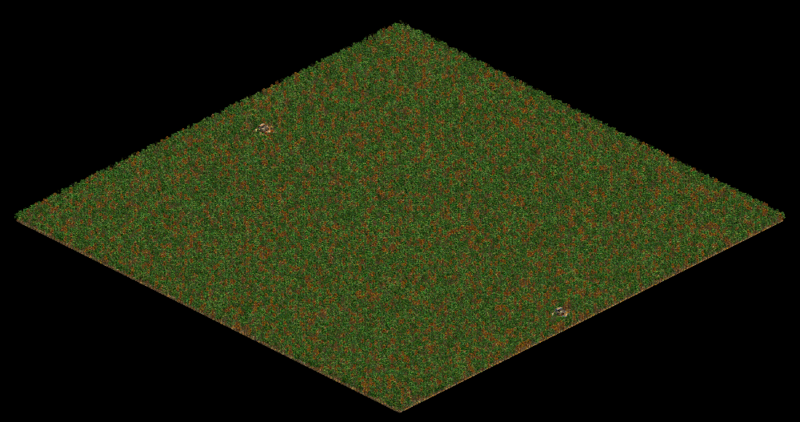 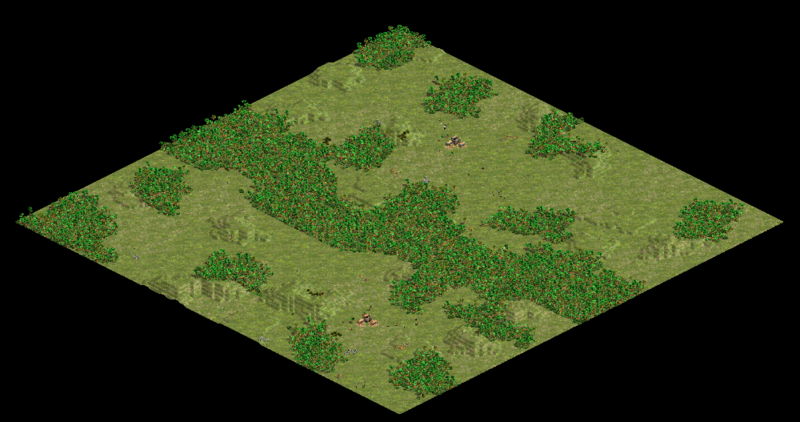 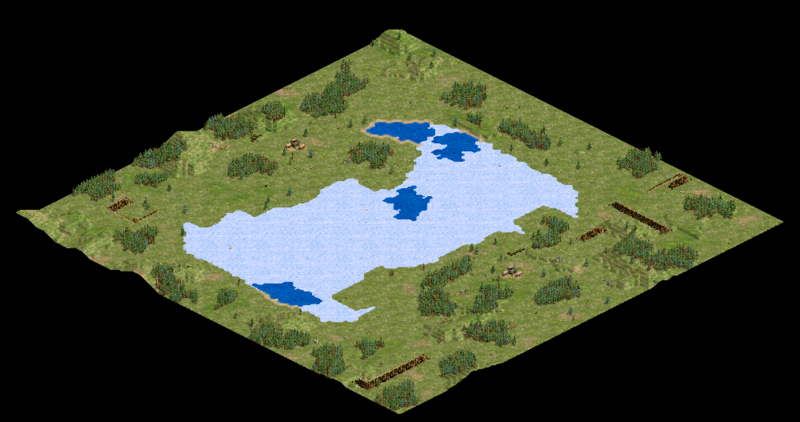 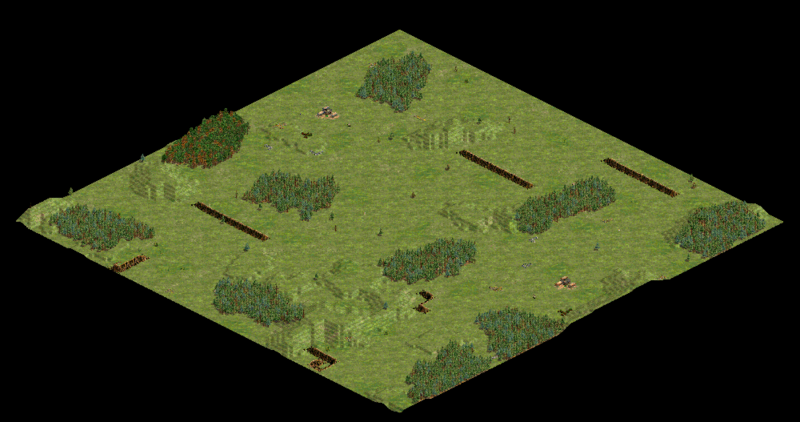 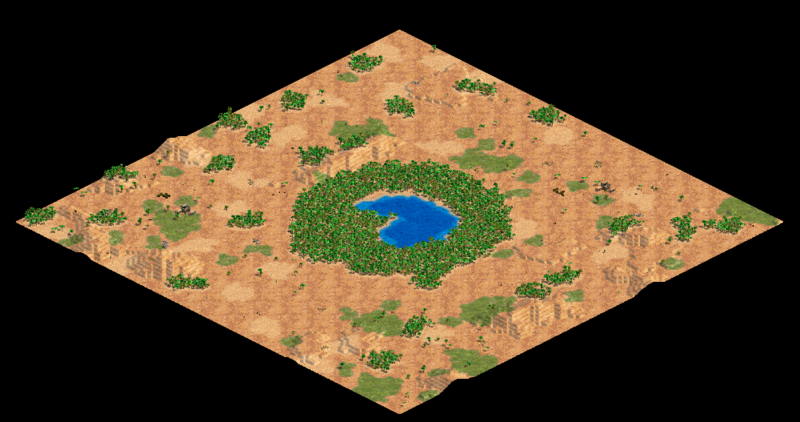 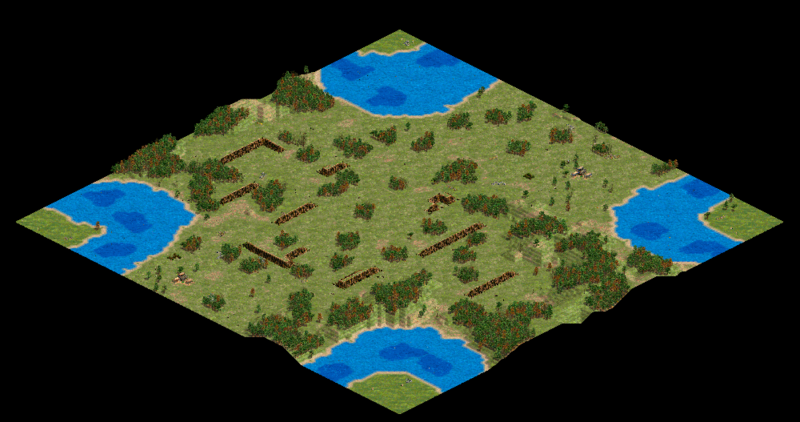 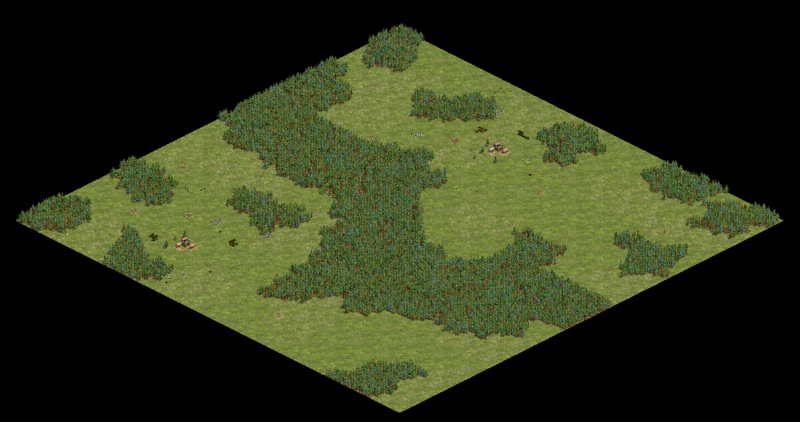 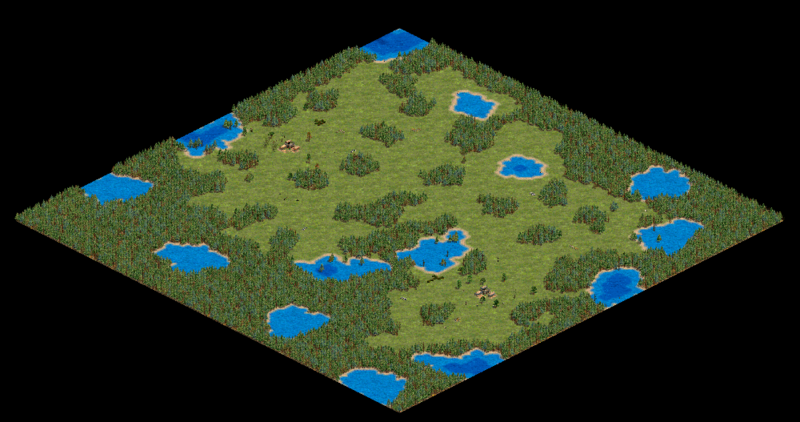 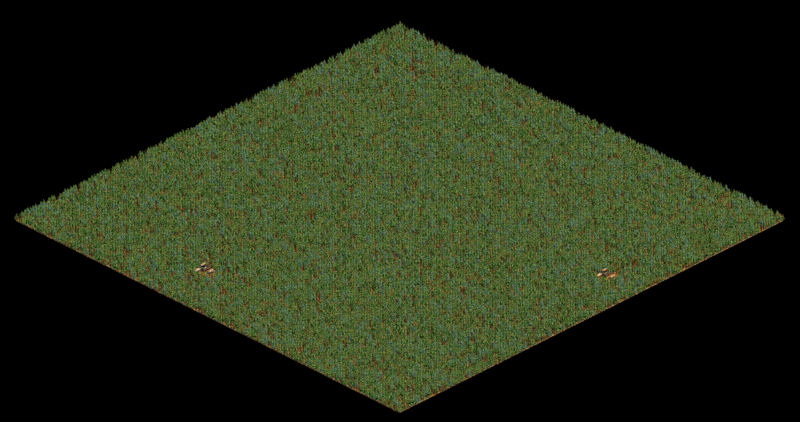 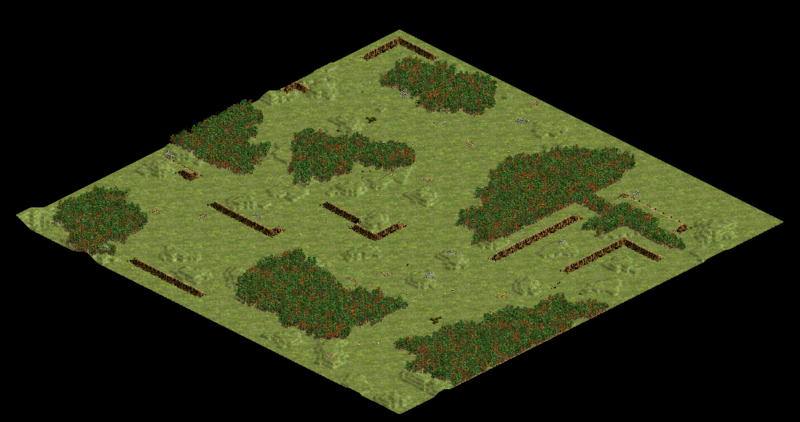 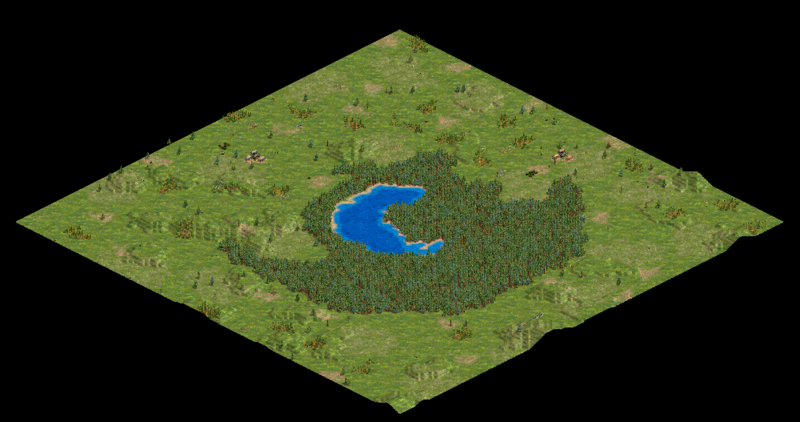 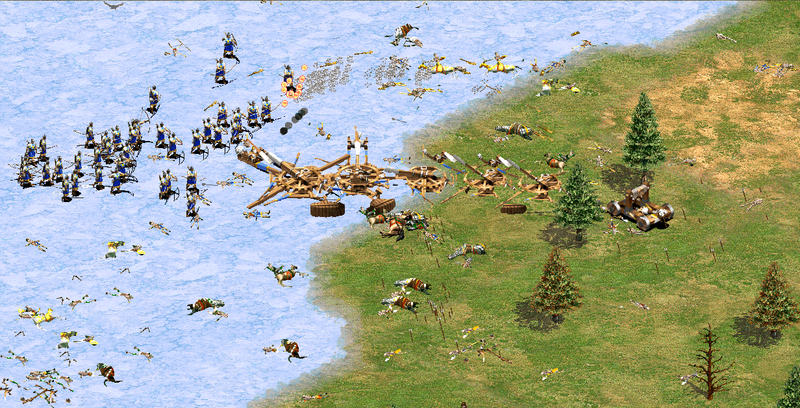 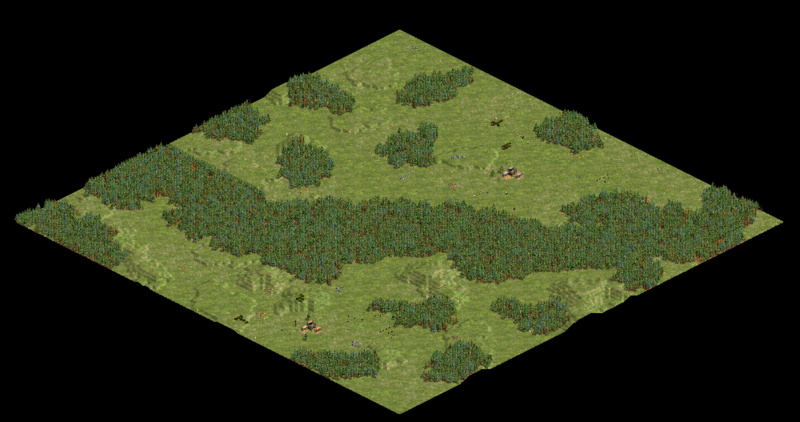 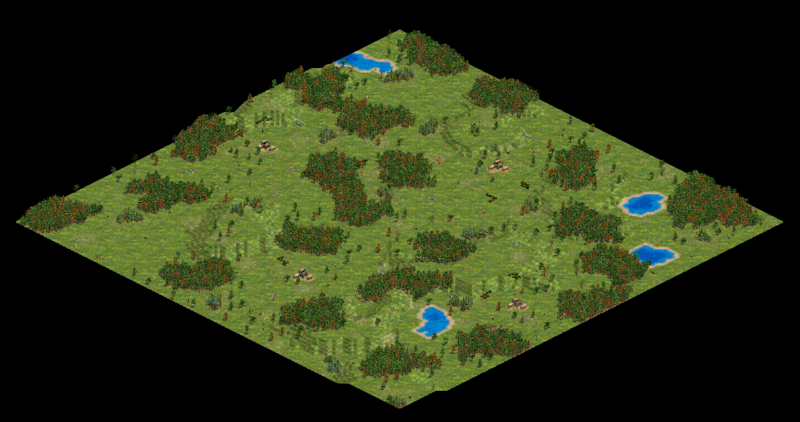 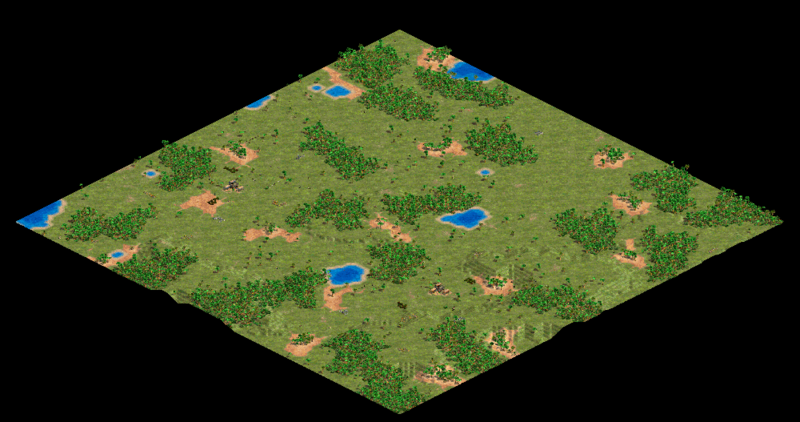 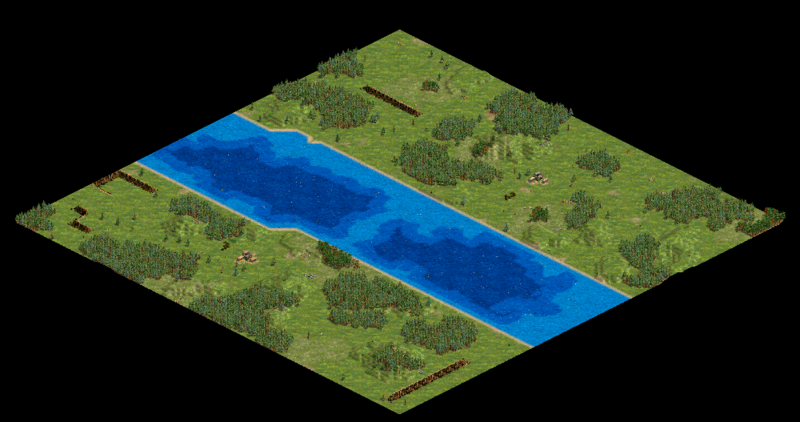 Voobly's Random Map Scripts(RMS) support has now added new custom maps to Age of Empires II: The Age of Kings. 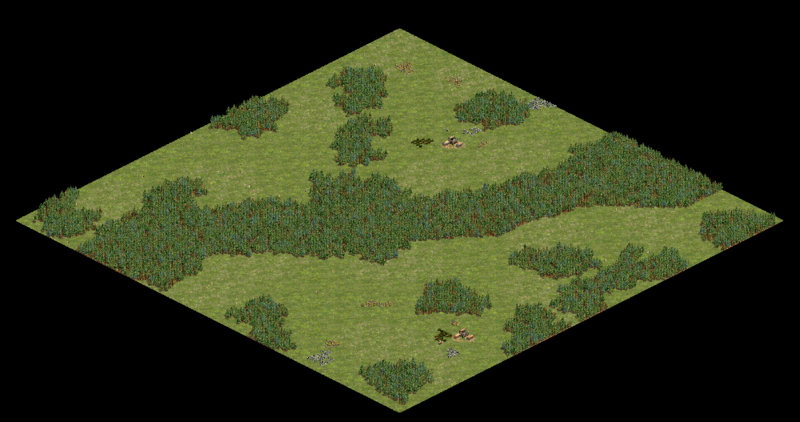 Custom maps have been very popular in the AoC community since it's release, but now it is possible to enjoy these custom maps in AoK also. 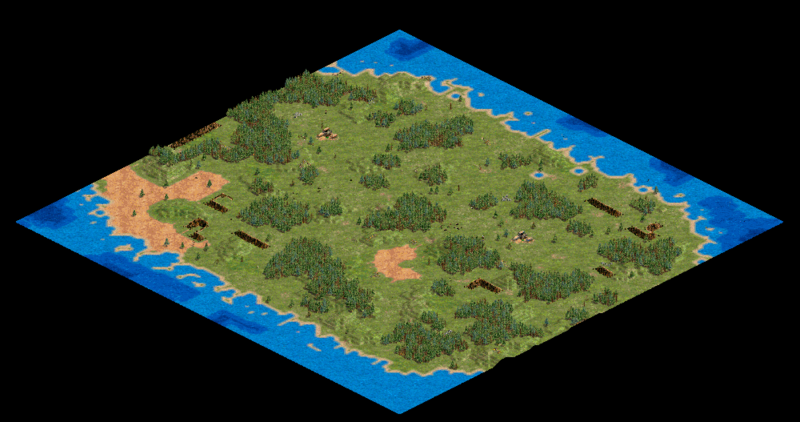 This visual mod is for Age of Kings NOT Conquerors! 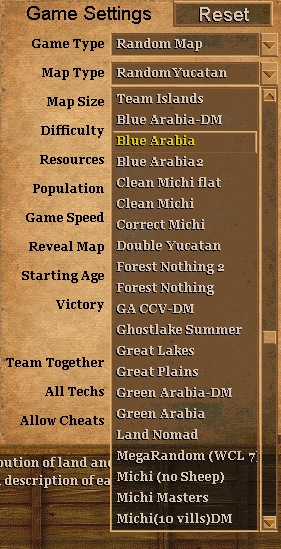 Maps marked "DM" are for Death Match ONLY, all other maps can be used on both RM or DM. 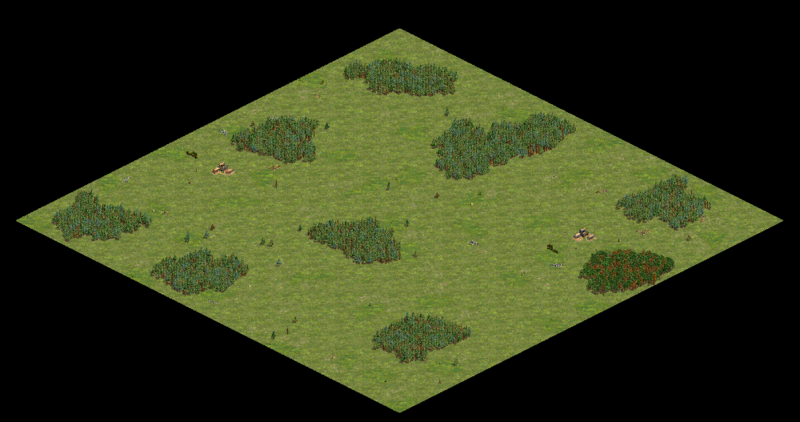 After you have enabled the Custom Random Maps[/url] mod in your game room, you will then be able to select the new maps to play from the "Map Type" drop down menu. 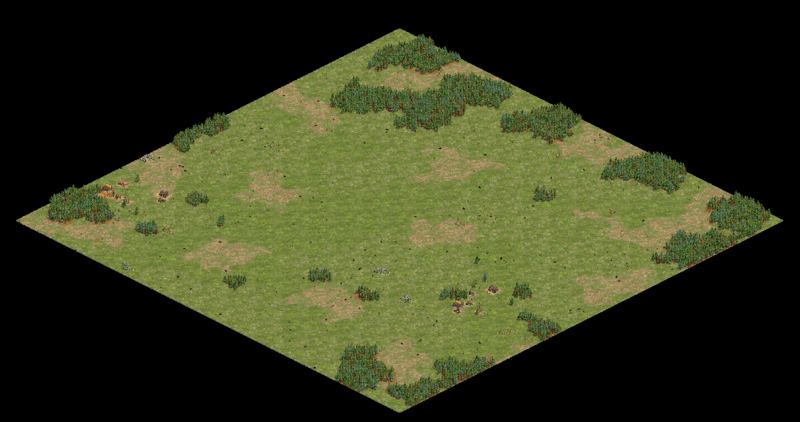 Read More about enabling the Game Mod Here. 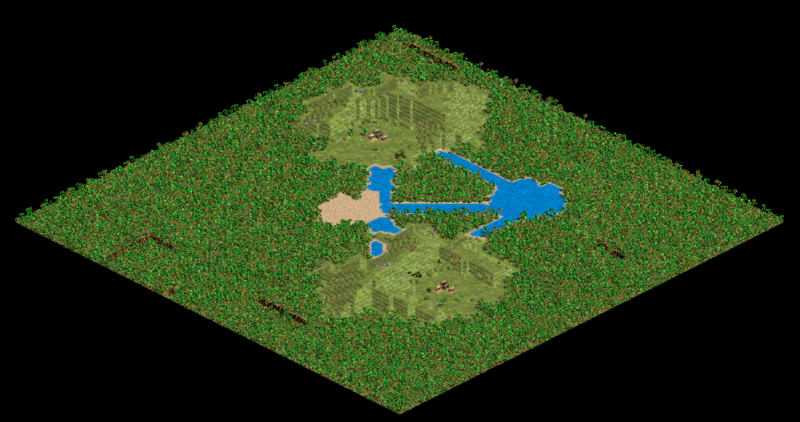 If you have a map you would like to see added to the list let us know! 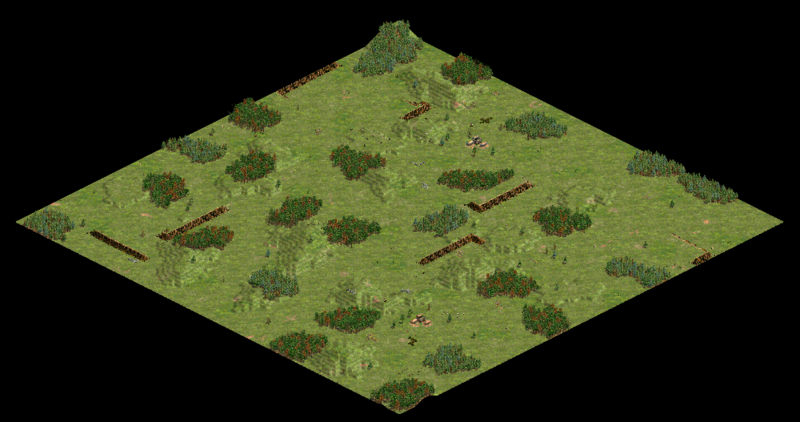 Message PIN3 or Rambit to get a map added.